Looks like Apple is setting up shop in RIM’s backyard in Waterloo, Ontario. 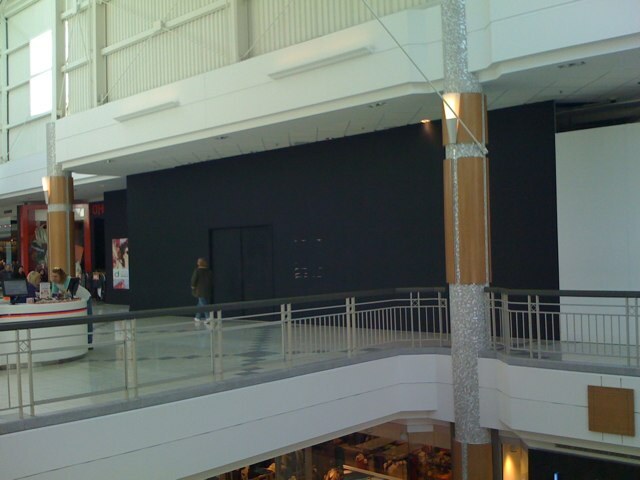 An Apple Store is under construction at Conestoga Mall. There’s been no official confirmation but Apple job postings have revealed the location. What makes this store unique is that it’s not based in a busy urban centre, which has been typical of the other locations across Canada. There’s also mall being planned at Mapleview Centre in Burlington, according to Apple’s same job postings. Take a look at this image below. 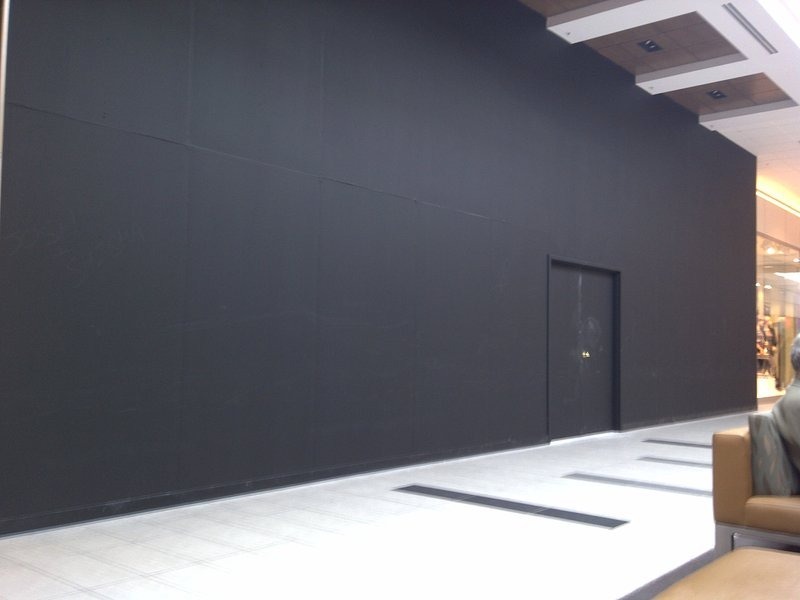 Southwestern Ontario is getting two Apple Stores! Thanks Ray for the heads up!